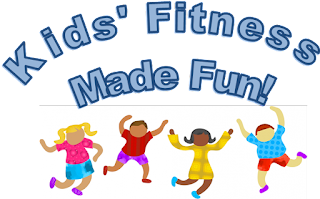 We are in need of some parent volunteers who can help out during this year's Pathfinder Fitness Challenge. The Polo Road Elementary PTO needs two volunteers per day Sept. 25 - Sept. 29. There is also a need for three volunteers per day Oct. 2 - Oct. 6. Your participation and support are key in making this event a success. So please consider helping when and where you can. Use the PFC Volunteer Form to sign up to help.